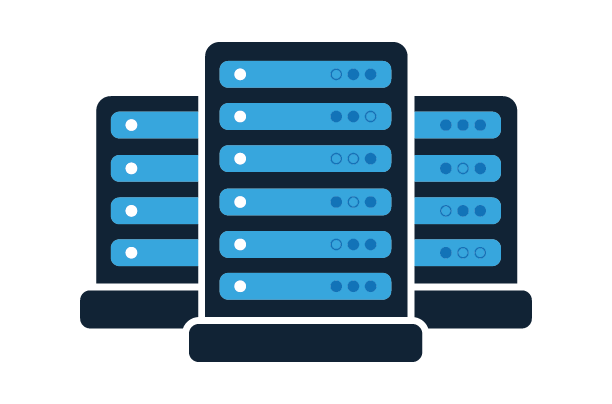 viNGN colocation solutions ensure your business-critical applications are served with fast connectivity, with a high-level of security and top reliability. Our colocation facilities are designed with the protection and security of your assets as our top priority. For applications requiring a single rack unit or up to multiple full racks, you can be assured that your equipment will be protected by strict colocation site operating guidelines. Feel the Speed – Contact Us today!